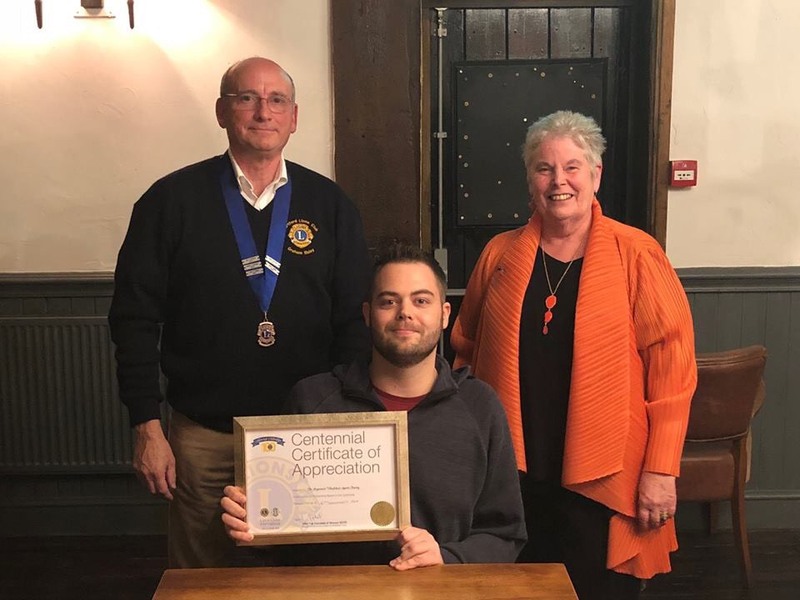 In November 2018, the club president Lion Graham Illsley was pleased to make two presentations to supporters of the club. 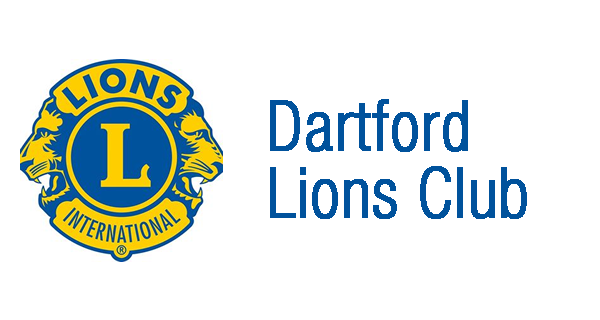 Two of this companies directors, Avtar Sandhu MBE and Ragbhir Sandhu have both been active members of the Dartford Lions Club for many years. Through their connections and business acumen, they have managed to support the club in more ways than one. Various forms of support ranging for a very large number of high vis coats through to the website sponsorship and even providing their van(s) for us on fireworks night the brothers and their team in the office are dedicated to Lionism. Ragbhir Sandhu was last year appointed as the clubs Press Officer, through this the club has probably had more press coverage than ever before. 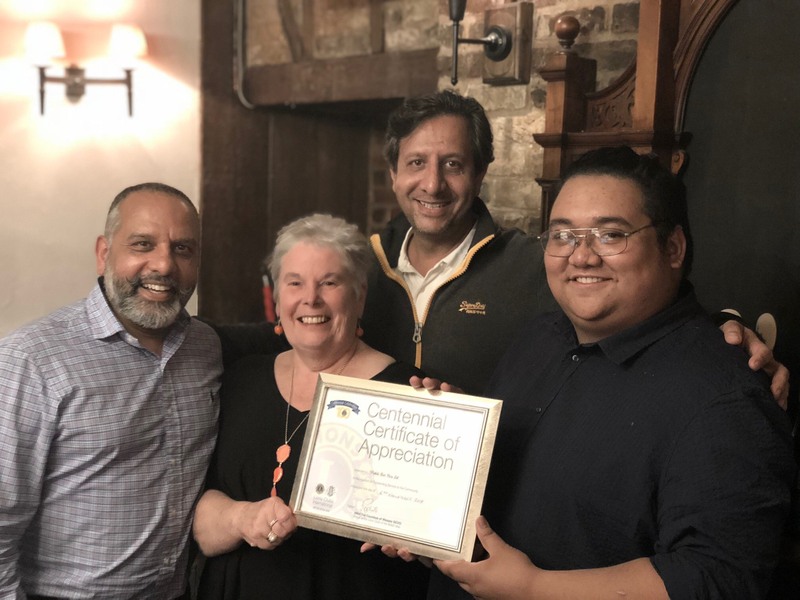 They were presented with a certificate of appreciation to show the appreciation given by Dartford Lions to the team at Mobile Bar Hire Ltd. Established in 2016, the charity provides an awareness of all-inclusive wheelchair sports. Breaking barriers between disabled and able-bodied people in the community by placing them on a level playing field they aim to create a safe and friendly environment. Members of the community can take part in an all-inclusive interactive sport, learning skills and building new relationships. Memberships are optional to encourage everyone to get involved and try something new. Over the years the group have raised the awareness and profile of WheelChair Rugby within Dartford. The clubs Chairman Ash Richardson as invited to the club to recieve a Certificate of Appreciation for the work they do with Lions and also within the community.